Haigh’s last film was 45 Years, so I’d say he deserves our attention. 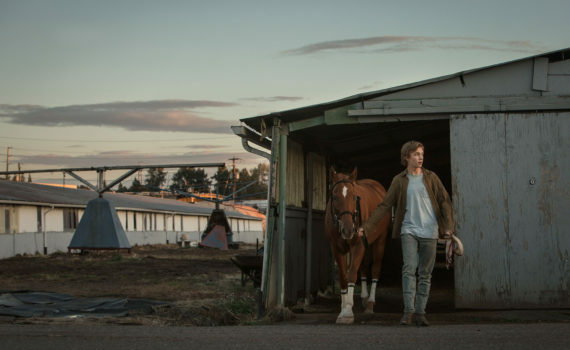 This is more indie, will rely on a young actor, but we’ve seen emotional dramas like this work before, and there’s no reason to think it won’t this time around. It’s nice to see that funny-looking guy in a movie again, I don’t remember his name, he’s just funny-looking. And I’m seriously looking forward to this film, I’ll trust A24 to deliver yet another beauty.